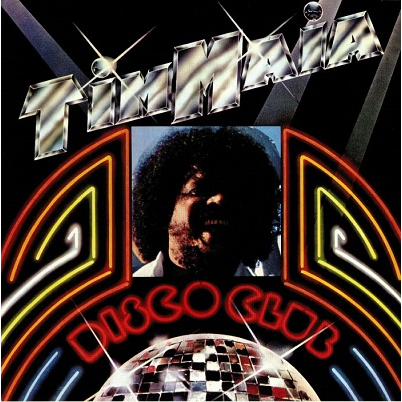 Tim Maia goes disco ! Featuring the Brazilian funk anthem 'Sossego'. Originally released in 1978.